On Saturday, reporter John Kin came out to do a story on the Oregon Plein Air Invitational. "The Art of Painting Outdoors." Nice and thoughtful, the story presents the tone of the event. Sandy Roumagoux, Brenda Boylan, and myself are highlighted. I only wish we had more air time to interview our artists. Hopefully we can do so next year. Thank you John and OPB for coming out to see us in the park! If you happened to be wandering through Portland's Park Blocks last Saturday, you may have noticed an unusual concentration of painters scattered amongst the trees and benches. This wasn't your usual weekend workshop or painting club. These were some of the Northwest's best landscape artists, participating in the Portland Art Museum's first Plein Air Paint Out, a celebration of the art of painting outdoors. The artists arrived early Saturday morning and worked throughout the day to capture the scene — and the ever-changing light, colors and shadows — on canvas. Visitors and passersby were encouraged to watch and interact with the painters as they worked. The event culminated on Sunday with an exhibit of the finished works which were also available for purchase. Outdoor painting events and contests have become common around the country and other parts of Oregon in recent years, but this was the first event of its kind in Portland. The event was conceived as a companion to two of the Museum's exhibitions, California Impressionismand 5 Monet /100 Days, both of which showcase the tradition of plein air painting. Portland Art Museum Director Brian Ferriso says the museum hoped the Paint Out would provide a modern complement to the exhibits and help engage the public and local artists in the celebration of the art form. "We felt it was important to continue that tradition and see what's happening in the contemporary world," says Ferriso. "It's really exciting for me to see the public engage with these artists and for the artists to be able to show their craft." 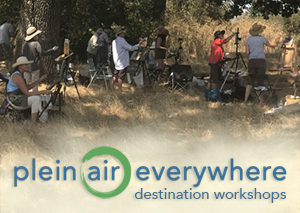 Also, if you are interested signing up for next week's 'Essential Plein Air Techniques' workshop, click here. Sunday, August 12th is the deadline and there is only one spot left on a first-come, first serve basis. So don't delay if you want to join the fun! 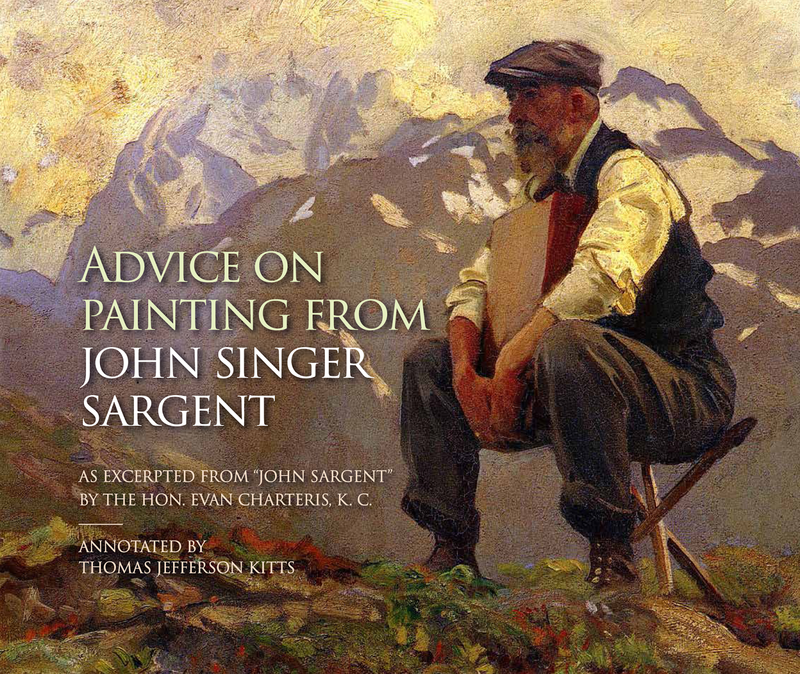 Learn to paint en plein air with a knowledgeable and respectful teacher. This class is limited to 12 participants to guarantee quality one-on-one time with the instructor.